See what Appliqué Market’s customers are saying. We want to hear from you. Click on "contact" email address above to share your thoughts. I have been using Appliqué Market’s designs since I started embroidery appliqué a year and a half ago. My very first design was from Appliqué Market and I’ve been hooked since! They are so easy to follow and stitch out wonderfully! I will definitely continue using them and will recommend them to friends and customers. I have been using Appliqué Market designs for a while and have always found them to stitch out beautifully. Their customer service is also wonderful. Any questions about a design are answered quickly and thoroughly. I started machine embroidery in 2004 when I had my first granddaughter. Appliqué Market was one of the first places I bought designs. They are so darling and stitch out perfectly every time! Now I have 6 grandchildren and love making things for them using Appliqué Market’s designs. It’s my “Go-To” website when needing something special! I have been embroidering for more than 2 years and Appliqué Market was one of the very first designers I purchased from. The designs always stitch out beautifully and flawlessly. I use the Graceful Monogram font several times a week as it’s always a favorite with everyone! I love Appliqué Market! There are so many design choices and everything is so cute! I love Appliqué Market. I am new to embroidery appliqué and the support available is above and beyond! I’ve learned a lot being a part of the Appliqué Market Friends Facebook group. They are very quick to respond and offer a wide of variety of designs. 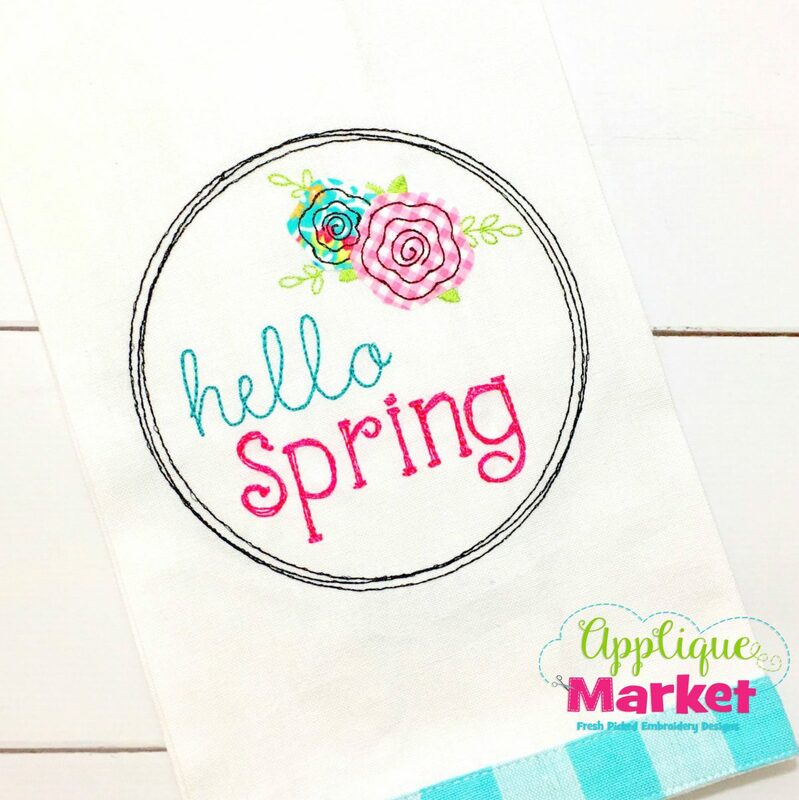 Appliqué Market has a wide selection of designs to choose from and the best deals on prices. They are always willing to help if you have trouble and very quick to respond! I am very happy to give them my business!